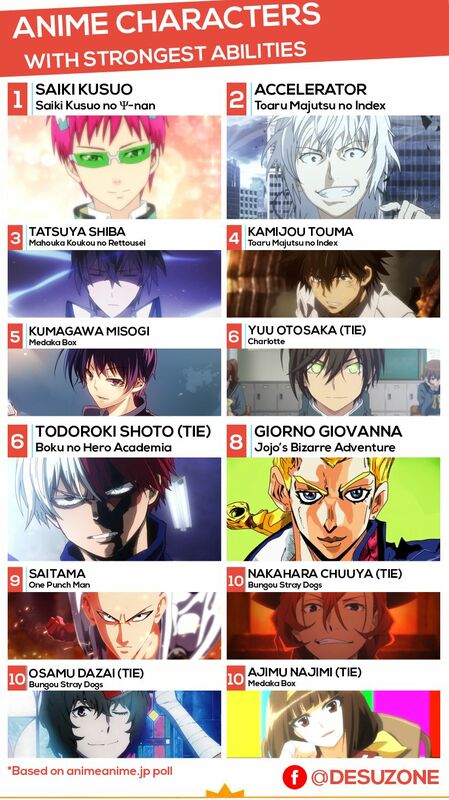 Top 12 Anime Characters with Strongest Abilities (Animeanime) – Desuzone '+g+"
What if you reincarnate into a another world, what abilities would you want to have when you reborn? 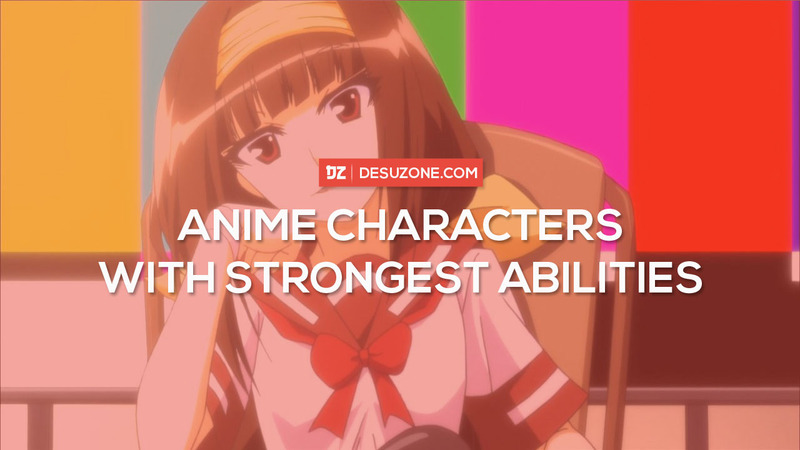 The Japanese media website, Animeanime ask their readers to choose anime character with the strongest abilities. Animeanime get responses from 267 people during questionnaire period from September 22 to September 28. 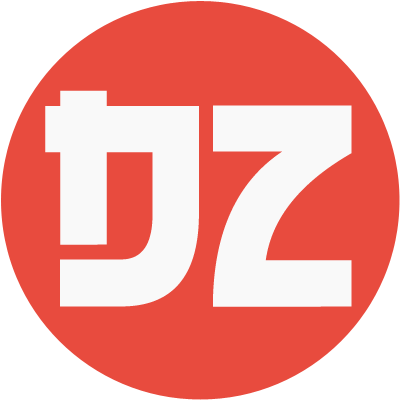 About 74% of males and 36% of females are give their their thought and there are about 61% of respondent are 19 years old or younger and about 21% are 20 years old or more. In the 1st place is Saiki Kusuo from Shūichi Asō's Saiki Kusuo no ψ-nan. He is get 21% of votes. He is a highschool boy who has a suporpower abilities such as telepathy, psychokinesis, perspective, prediction and more. 2nd place is Accelerator from To aru Majutsu no Index. He get about 12% of votes. He is the most powerful esper in Academy City and ranking at the top of seven Level 5 in the city. His ability allows him to control any vector he touches including motion, heat, electricity and wind. For the rest top 12 see the list below.